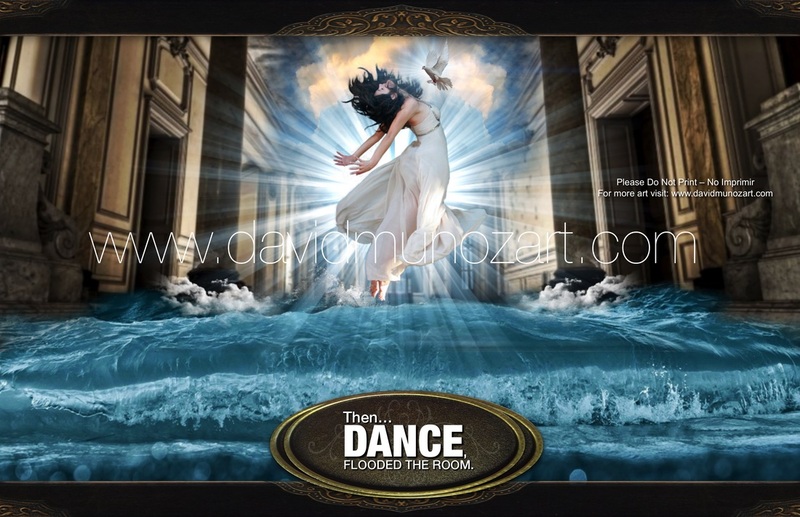 Yahweh is downloading a new melody, dance is flooding our churches and houses; there is a healing dance over the water of the Holy Spirit. Music from heaven that make our body move, no explanation just rhythm. The earth is responding to the sound with a dance from Father’s Throne.